Man and woman have been falling in love and embracing the vow of matrimony for thousands of years: since descending the trees and leaving our caves, the traditions and celebrations of marriage have been constantly changing and flourishing across all cultures, evolving alongside our ever changing world. 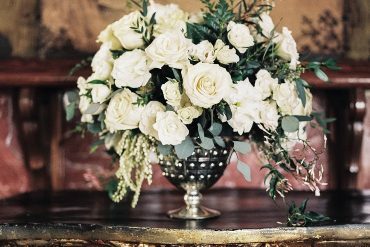 From the solemn and spiritual, the grand and ceremonial, to the downright weird and wacky, the way we choose to express our love for our partners is a day both bride and groom will never forget. If you’re interested in wacky wedding facts from around the world then check out the fun infographic below. This fun graphic titled “Wacky wedding facts” is brought to you from Jon Richard. Be inspired by some of the worlds most wacky and wonderful wedding facts…Enjoy! Jon Richard is a contemporary pioneer in jewellery design and bridal wear, crafting beautifully elegant garments for brides-to-be around the globe. 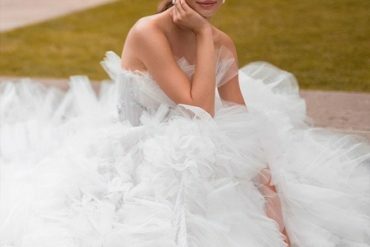 His unique and alluring crafts adorn blushing brides on what is sure to be the biggest day of her life, and ensure a style that is unequalled in terms of sheer grace – so you can be certain that your wedding will be the envy of everyone. Check out gorgeous bridal jewellery from Jon Richard.